This weekend yet Wednesday, I want to be right where I am! 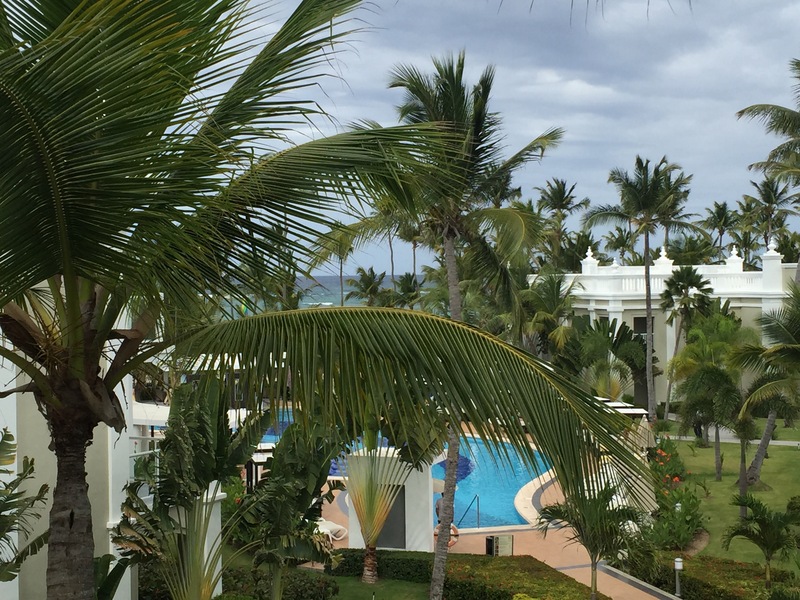 We’re in Punta Cana, DR until Sunday. Any recommendations while we’re here? Looks amazing! Enjoy your time! !